Science on Screen®: FIRST MAN at Belcourt Theatre, WED, MAR 20 AT 8:00PM! 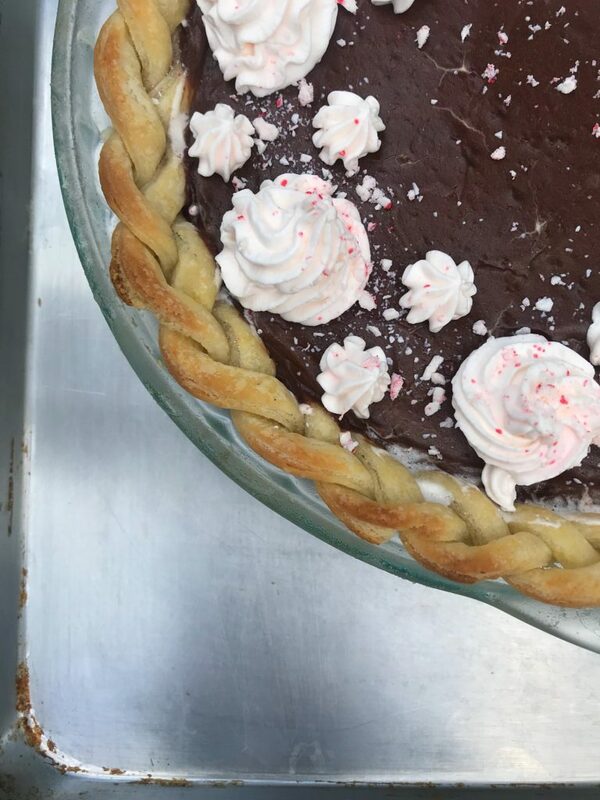 Don’t Delay, Order Your Pies for Christmas from Caity Pies Today! 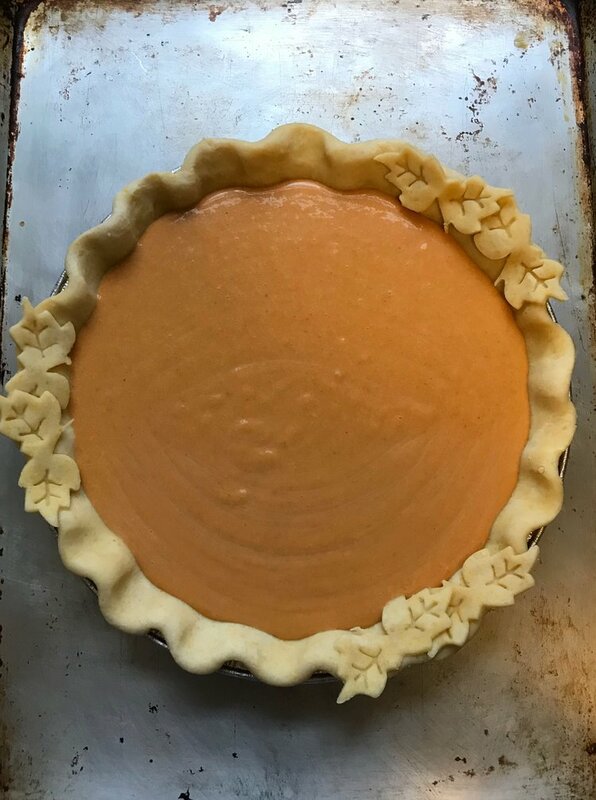 Be The First To Order Your Pies for Thanksgiving from Caity Pies and Save! 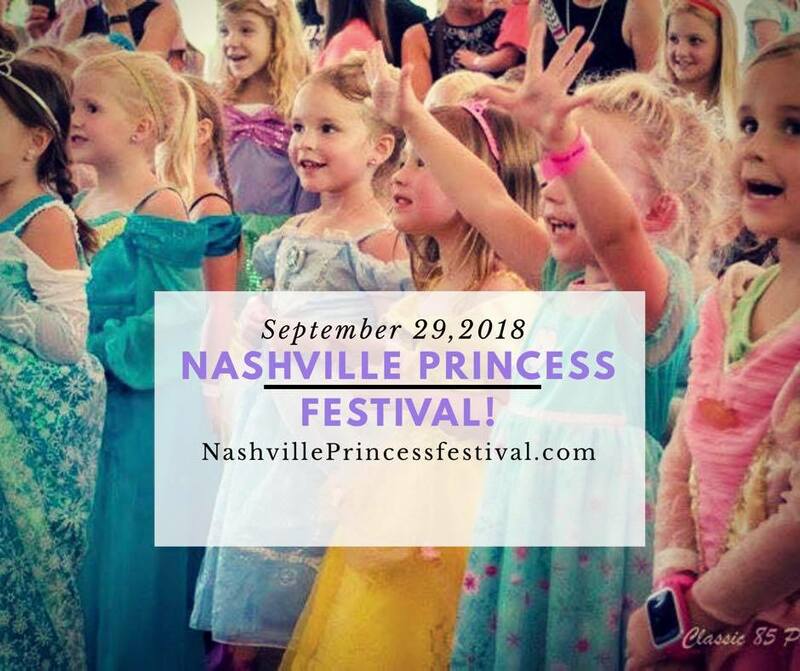 Nashville Princess Festival This Saturday at Centennial Park! 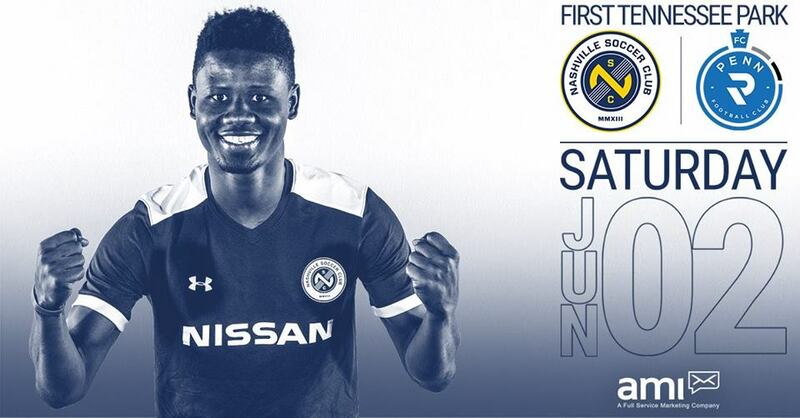 Nashville Soccer Club takes on Penn FC Saturday June 2nd!